Why use an IGTOA Member Golf Tour Operator? 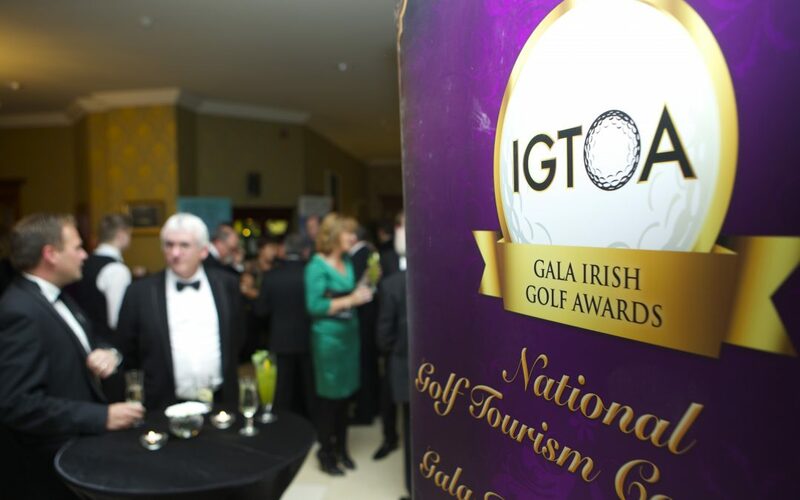 The IGTOA National Golf Tourism Conference is the largest gathering in the Irish golf tourism industry and is the highlight of the Golf Tourism Industry Calendar. This event will take place at Trump International, Doonbeg on the 22nd and 23rd of October 2017. This conference brings together golf tour operators, golf club managers, golf resorts/hotels and industry professionals from across the Island of Ireland offering invaluable networking opportunities alongside an educational programme and interactive and engaging activities designed for both “Golfing Delegates” and “Non Golfing Delegates”. This two day event includes educational platforms through golf tourism seminars and workshops to stimulate new trading relationships and inform our delegates on industry updates. A highlight of the event is The IGTOA Golf Classic which will take place at Trump Golf course on the 23rd of October. Make sure to secure your place quickly as the event always books out.